The 2015 Ford F-250 Super Duty is massively capable and has lots of luxury extras, making it a full-spectrum solution for serious truckers. Strong towing and payload capacities; wide range of equipment levels and body styles; appealing technology options; quiet cabin. Dated interior design; numb steering. 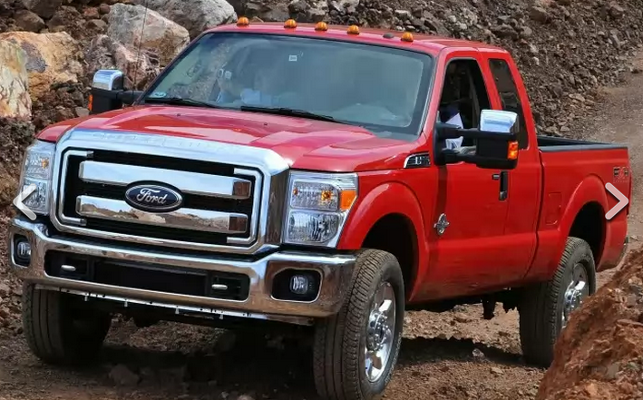 The optional 6.7-liter turbodiesel V8 engine in the 2015 Ford F-250 has been revised, resulting in improved horsepower, torque and fuel economy. Next Story → Looking for a Compact SUV with the Most Cargo Space?